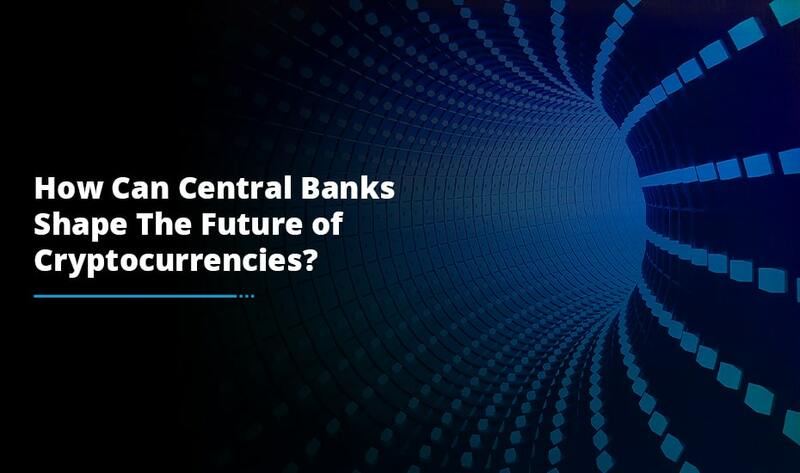 Bitcoin being the world’s original cryptocurrency give users a plenty of advantages as compared to traditional fiat currencies. 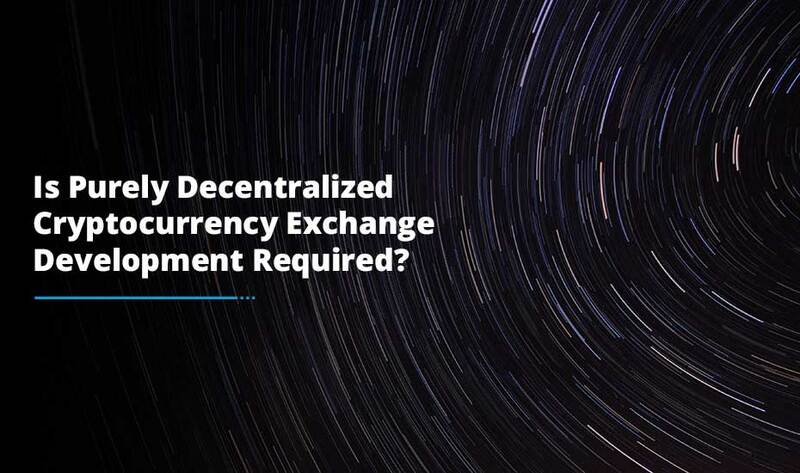 The decentralized nature of this cryptocurrency makes it perfect for storing value and transferring funds. Thanks to the magnificent popularity of Bitcoins, the potential of Blockchain is open in several sectors from banking to logistics from healthcare to public administration and many more. Blockchain transactions move data in peer-to-peer networks with transaction records being kept in transparent ledgers. This technology brings about a standard shift in the enterprises approach data and how developers write, promote and sell software. Blockchain enables smart contracts which enable any user to store, verify and implement code on a blockchain. Various projects are ongoing, holding the immense potential to replace the traditional processing, storage and computing elements of the computing stack. Blockchain standards are still quite fluid with various new standards and protocols emerging on a day-to-day basis. 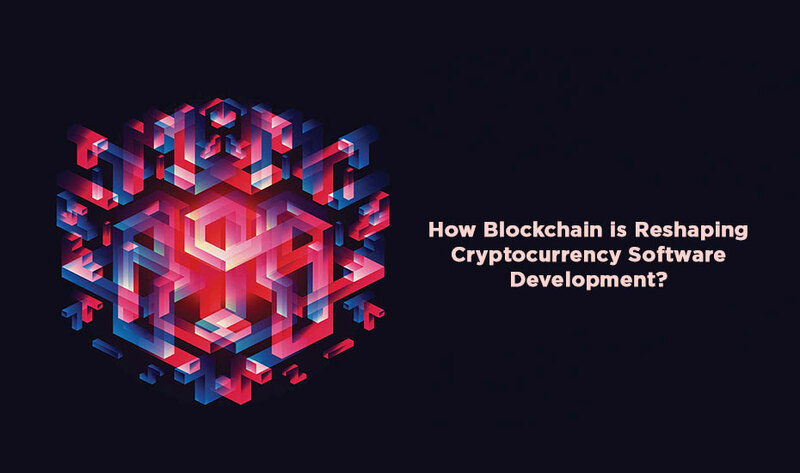 The rising popularity of the blockchain means these new blockchain standards providing endless greater possibilities as compared to conventional programming which will soon become a custom in cryptocurrency software development. Blockchain adopts a distributed database where data records are easily accessible to everyone, however it protects against unauthorized access. Built on peer-to-peer technology, these databases are more secure and robust and effectively eliminate the middleman provider. A user having access to an app built using the blockchain technology can easily view the data or add a record to the database; however it cannot delete or modify any data record. Such highly secure databases enhance the integrity of the whole process. The benefits are massive in protecting the integrity of information in various industries where even a tiny change can have large implications. Innovations happening in the cryptocurrency software development field enable adding a blockchain layer to current databases such as: RethinkDB and MongoDB. Such remarkable approaches enable enterprises to make the most of blockchain database benefits without evacuating their incumbent databases. Bigger the transparency, bigger the information risks being fiddled. Blockchain databases facilitate both and offer extra advantages of cost-effectiveness and enhanced functionality. At the same point of time, there is improved accountability and better transaction support. Any transaction between two parties is done through a third-party middleman whose main role is to enforce trust and reliability. Blockchain world offers a level playing field giving an awesome advantage to small players. Small sellers now compete effectively with biggies and remove the Middleman Company or portal in the process. The peer-to-peer network of blockchain allows self-executing contracts which facilitate payments between customers and developers, removing the middleman. The outcome is an encouragement of small teams and developers, altering the hierarchy of the cryptocurrency software development industry. The blockchain ecosystem is throwing up several resources which aids in decentralization and de-institutionalization of digital transactions. The blockchain technology offers a plenty of unique file storage approaches. The InterPlanetary File System (IPFS) project which overlaps storage and communication systems, provide a radical improvement to the incumbent HTTP communication protocol. The HTTP protocol downloads a single file from a single machine whereas the IPFS downloads pieces of a file from multifarious decentralized machines similar to how torrents function. The process also co-opts the concept of shared depositories or Git and comes standard with various useful considerations convenient file naming and solid use cases. The bottom line of these innovations happening in the blockchain world is an essential shift in the programming approach. Certainly, all these innovations are definite to become the dominant norm in the coming future. 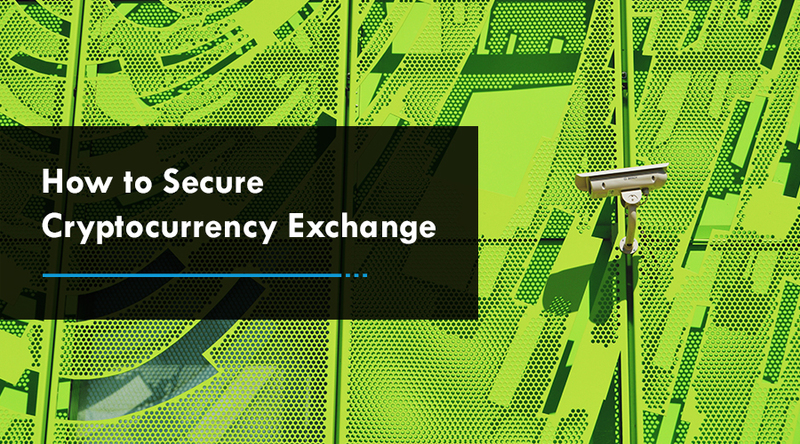 If you are seeking to develop a cryptocurrency exchange, connect with the best cryptocurrency software development company like Antier Solutions that provide you out of the box, robust and scalable exchange solutions.